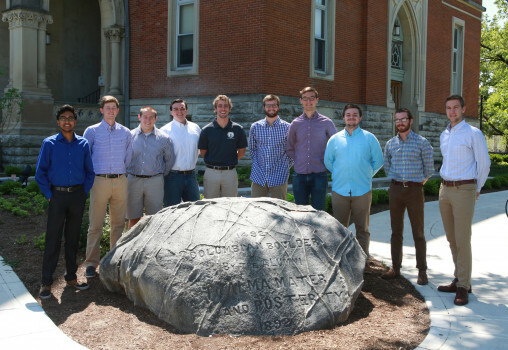 The Interfraternity Council is the governing council for the chapters of nine inter/national men's fraternities on DePauw’s campus. 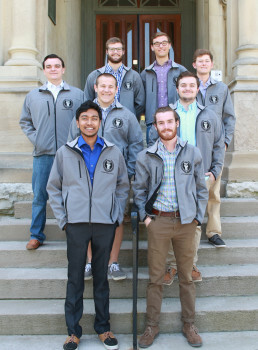 As the governing body for these nine organizations, IFC establishes procedures for cooperation among fraternities and coordinates recruitment, leadership programs, and other activities. 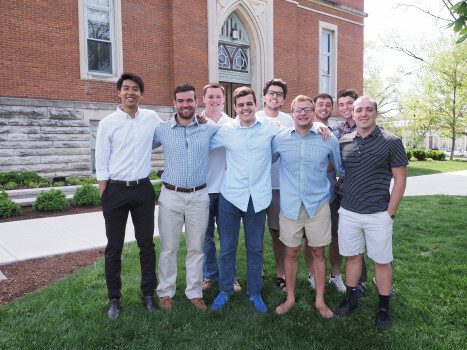 IFC is committed to leading the fraternity men of DePauw into a positive future and bettering the atmosphere of not only the Fraternity and Sorority community, but the university as a whole. To join an IFC fraternity, please feel free to visit chapter philanthropic events to meet brothers from the various organizations. Additional questions about the IFC recruitment process can be directed to the Interfraternity Council by e-mailing ifc@depauw.edu.